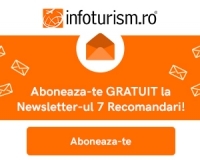 OFERTA SPECIALA DE PASTE IN BUSTENI !!! SUPER OFERTA - HOTEL AURORA 2* - MAMAIA !! !